It has been several months since I bought the Zoeva Classic Eye Brush Set. I was lucky enough to have gotten the 40% Off code from Luxola late last year (2014), which is why I bought this brush set right away. I have been using these brushes for a good number of months so it's high time to let you gals know what I think about them. The ZOEVA Classic Eye Set is an exclusive selection of 6 high quality eye brushes made for convenient use. 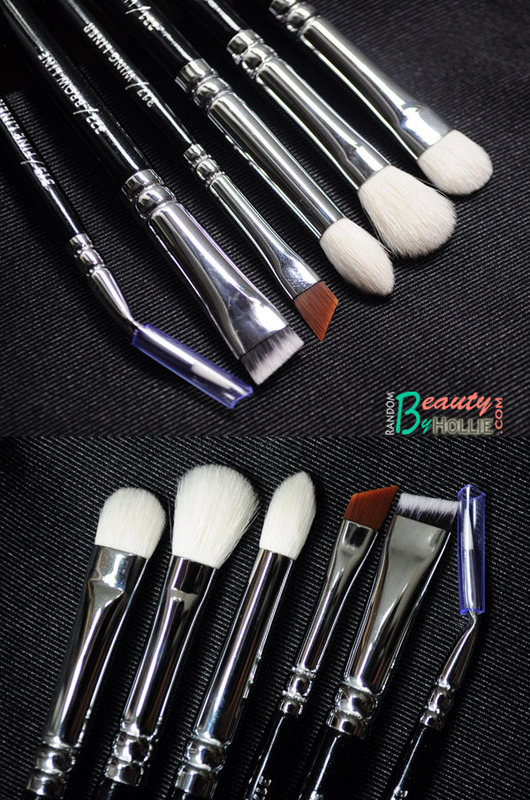 It is crafted with both natural and synthetic fine bristle fibers that distribute and apply makeup efficiently, allowing you to create several looks with a professional touch. 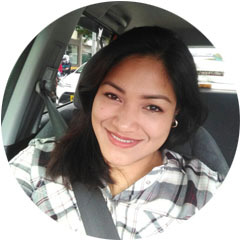 ZOEVA is a German makeup brush and color cosmetic company that believes in individual beauty and supports women in need. 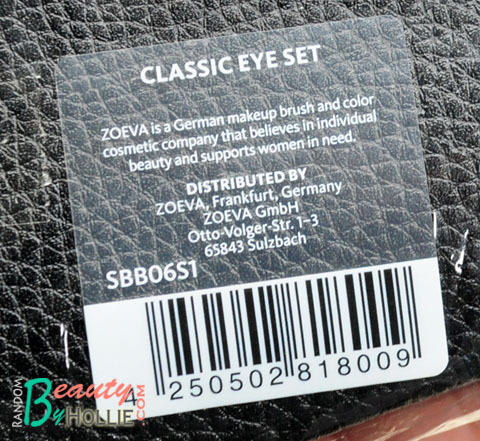 Distributed by ZOEVA, Frankfurt, Germany. Here's a photo of the brushes up close, so you can see how soft and compact they look. I've used them for a good amount of time and I must say I'm really happy with this set, since it really does the job perfectly. These eye brushes are definitely must-have basics for your eye makeup, so I highly recommend it. Also I almost forgot to mention, the Zoeva brush clutch that came with this set is very sturdy and made with excellent quality material. I now use it as my everyday makeup bag. 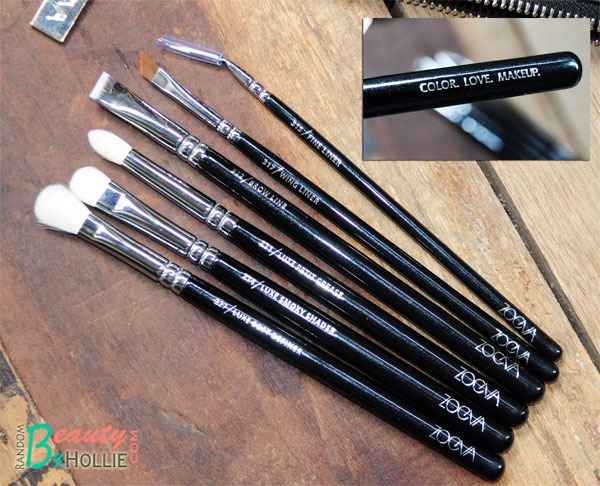 I've been loving my zoeva eye brushes, too. I didn't get this set because I already have other brushes similar to some of the other ones. I currently have 227, 231, and 2 eyeliner brushes. I'm happy I got 227 first before I bought the similar brush from MAC and haku hodo. I got their rose gold set this month and I'm loving it! I'm currently thinking about getting their rose gold eye set as well. For their price, in my humble opinion, I believe they have really amazing quality. These brushes are such great value for their price point. The 231 is my favorite! woohoo zoeva! 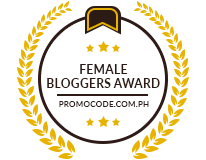 i think you can get a separate inner corner brush sis :) kaso lang have to wait for a special sale para sulit. 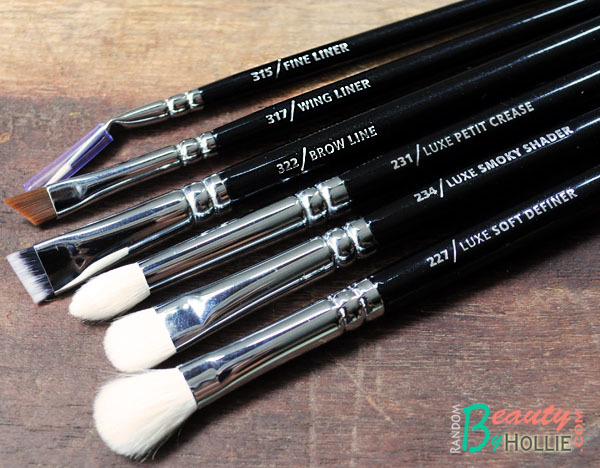 i like all of these brushes too except for the wing liner brush - dont think i have that on my set.